What it is you have been saying to yourself, pay special attention because every cell in your body is listening to what it is you have to say. Whether it be positive or negative dialogue, as of this moment choose something different, change up the way you speak to yourself and everyone else in your life, start speaking something brand new. I adore words. I’m not one to talk often, I much prefer to write, either way, words are words and what we have to say to ourselves and the rest of the world is vitally important to the way we view things. Think about what you should not be saying to yourself, is your vocabulary hostile to yourself or anyone else? 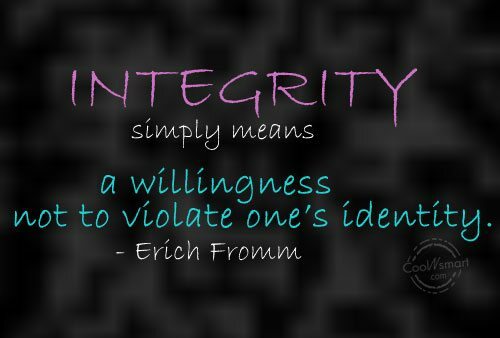 Do your words allow you to live with integrity? Do you speak in a way that sabotages what you want out of life? Are you compromising yourself to someone else, vocalizing in a way that you know doesn’t serve your higher good, constantly putting your self-needs aside to make someone else happy? The words we use are our greatest means of communication, is what you are saying in line with what you are truly feeling! How you express yourself with words is a direct exchange of information, how much value are you putting on your communication when it comes to you? Social contact between yourself and someone else sends a message to both parties depending on what is being conveyed, are you naturally able to speak your truth, no matter what the circumstances? Strength and solidity come from the quality of being reliable in character, actions speak louder than words they say, but words are an expression of who we are, they are an assurance, a guarantee if you like, as long as you are speaking with integrity. Angry talk, does it give value to the situation, or is the bickering and arguing tearing away at the core of your soul? Loud words, what are you defending and why? Learning to speak our truth is a huge part of our spiritual quest and one that is a process of deep inner learning and trust. When we speak from the honesty of our soul, there is never a reason to take back our words or feel guilty about what we have spoken. A very wise woman and a dear friend said to me many years ago, be careful what you say, especially to a child, once you say it, you can’t take it back. This advice has rung in my ears for many a year and I constantly remind myself when I am speaking not only to my own children but to everyone I meet. There is no such thing as perfection in this life, this we all know, but what we can come more proficient at is speaking from the heart of our soul, for it is this place in us that we need to take care of the most.